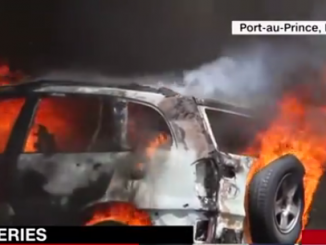 Haiti: Riots erupted after the government attempted to raise fuel prices. At least three people are dead. Protesters tried to set a hotel on fire that had 120 American guests. Multiple Christian youth groups from the US are stranded, while dozens more remained marooned at the airport, unable to return to their hotels or other accommodations due to the blockage of streets and lack of transportation.